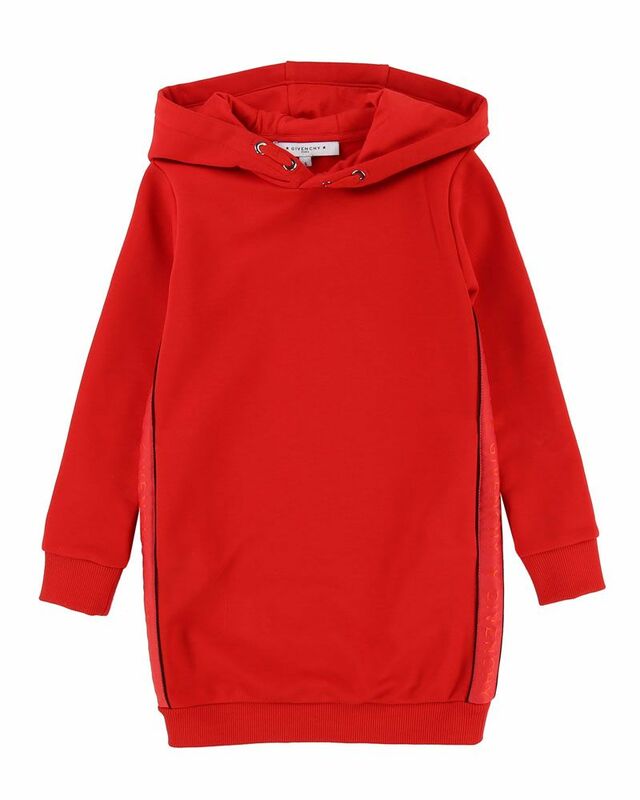 Givenchy soft cotton red hooded sweater dress with logo detailing at chest. 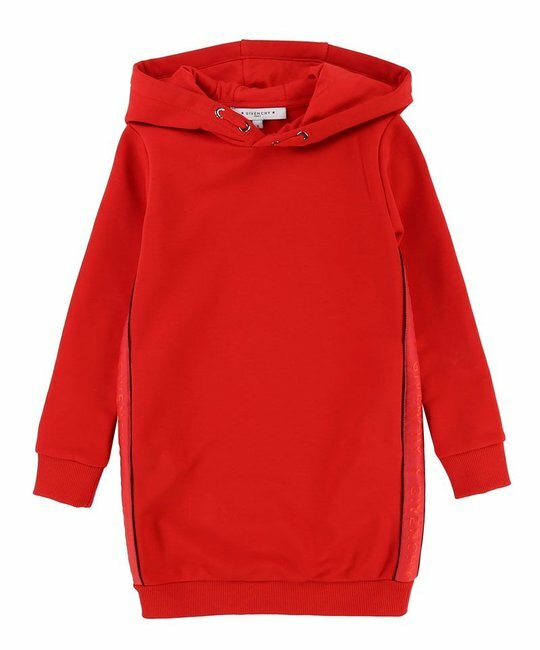 86% Cotton, 14% Polyester. Imported.